I grew up as a military brat. My father was in the Air Force and my step-father was in the Army. 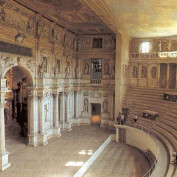 My early childhood and teen-age years were spent living in Vicenza, Italy. A small town about an hour fom Venice. I have many fond memories of growing up in such a wonderful place. My interests are walking, cooking, music,embroidery, crochet, and animals. I especially love horses, dogs, and cats. I have three wonderful active kitties: Elvis, Lisa-Marie, and Milo. Last but not least of my interests are reading and writing. Currently I am reading Anna Karinina, but I am a huge Jane Austen fan as well, love all the books and movies based on her books. I also love history and historical fiction. Phillipa Gregory is another one of my favorite authers. The other love of my life is massage. I am a massage therapist, and work for a local chain in my area. I love that I help people feel better! So glad that I have joined Hub Pages and looking forward meeting others with same interest and love for reading and writing that I have. 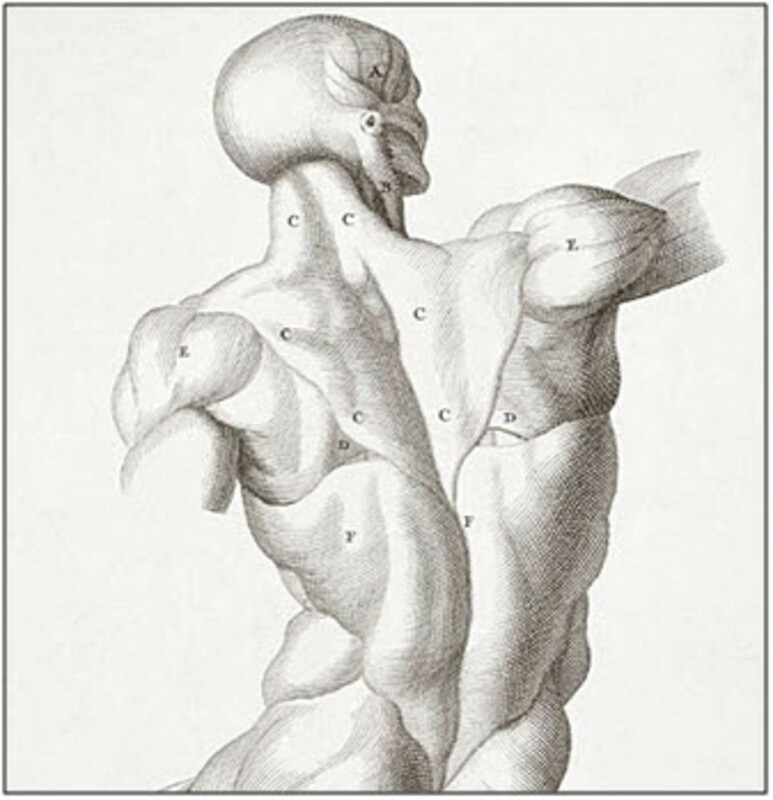 "What are muscle knots? Where do they come from?" These are two of the most common questions I get as a massage therapist. My light-hearted answer to these two questions is,"Well, cells poop!"